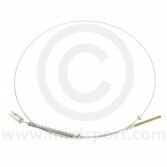 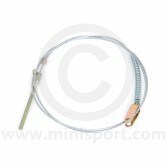 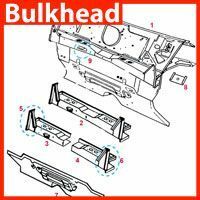 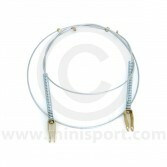 Discover the full range of Mini handbrake cables at Mini Sport. 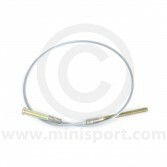 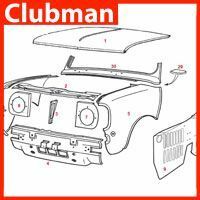 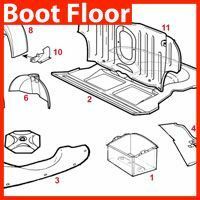 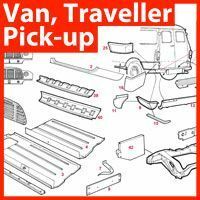 We have cables for all 1959-1976 twin cable models of Mini Saloon or Traveller/Van and the front and rear cable set up used from 1976-2001. 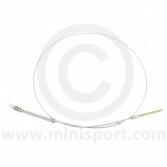 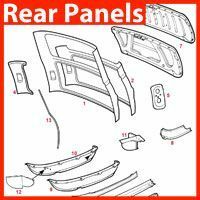 These replacement handbrake cables are just part of our huge range of brake parts including brake back plates, calipers, discs and drums, brake fluid, pads and shoes, servos and full brake assemblies.